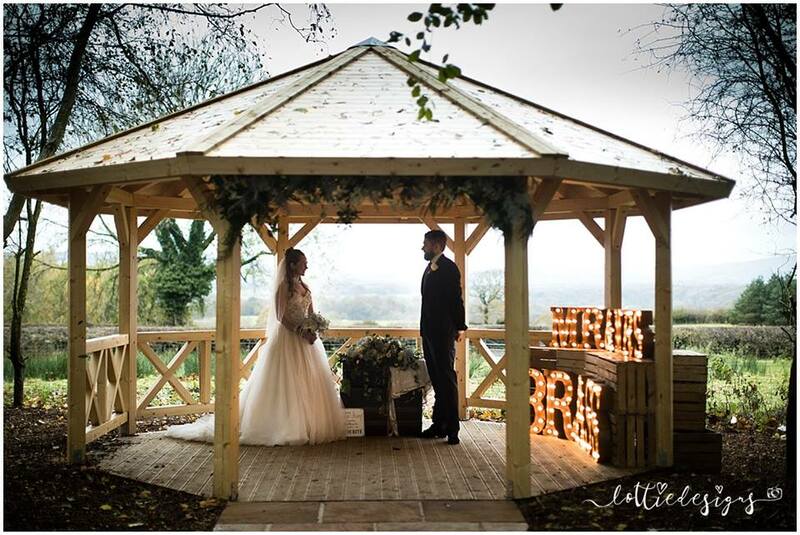 There’s something beautifully romantic about a Tee Pee wedding, twinkly lights and cosy fires – your own private party with your favourite people in beautiful surroundings… That’s why we love Foxfields Country Hotel’s new Tee Pee and wedding gazebo! 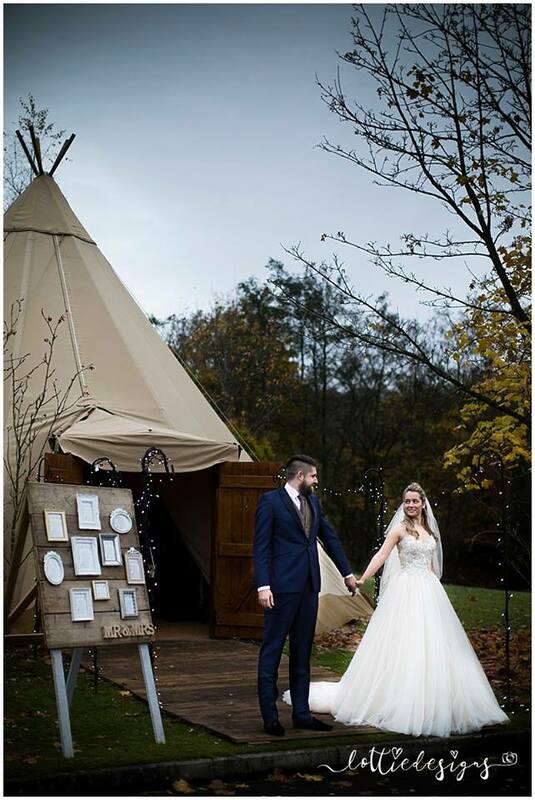 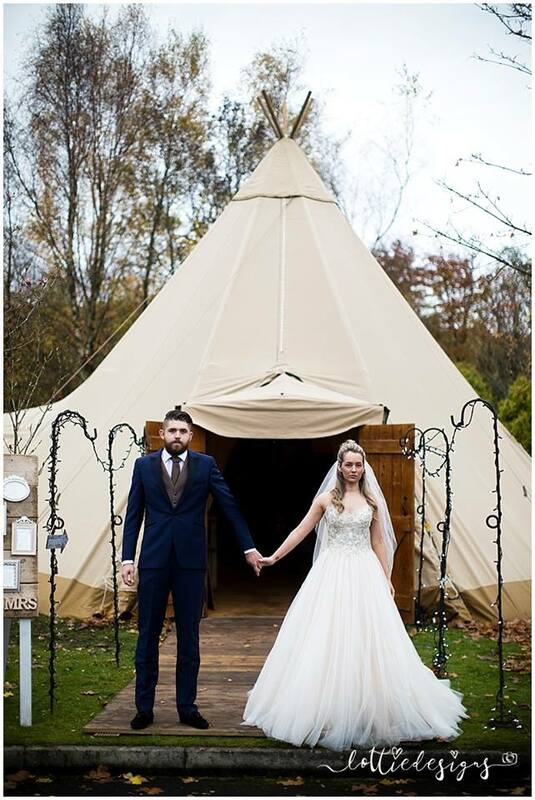 We attended their open day last weekend where the Tee Pee from Tee Pee Tent Hire was set up for brides and grooms to visualise how incredible this venue could be for their big day. 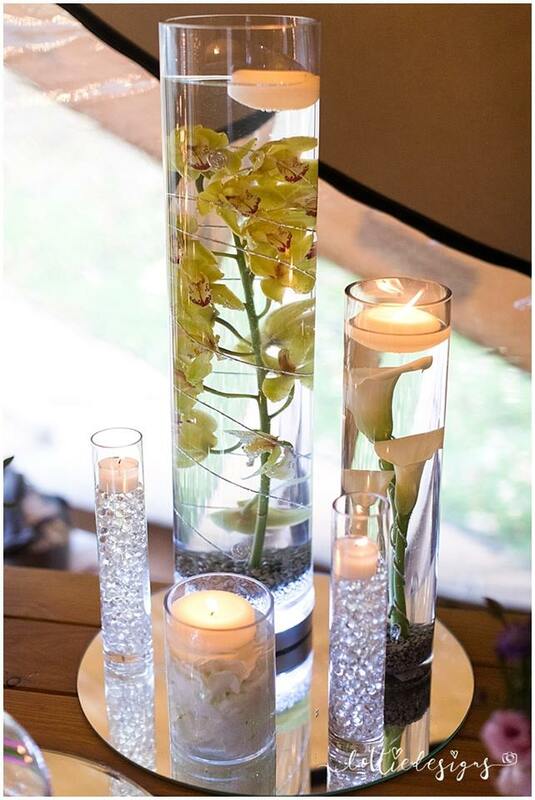 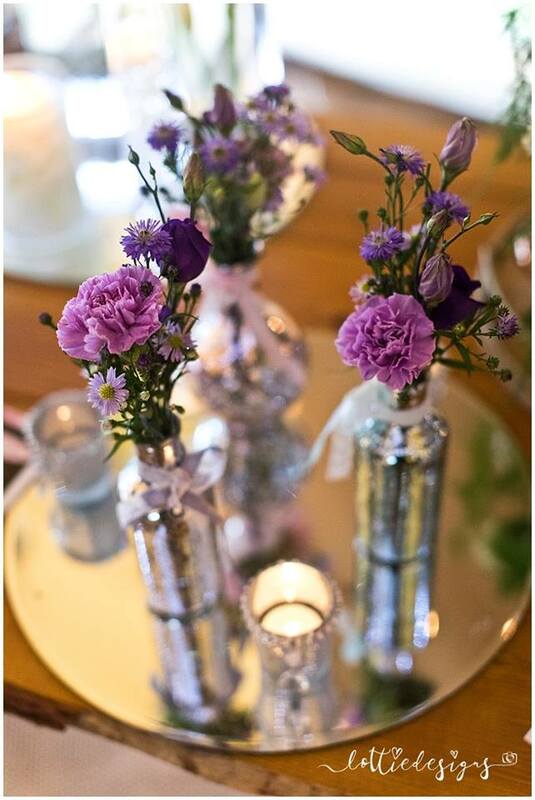 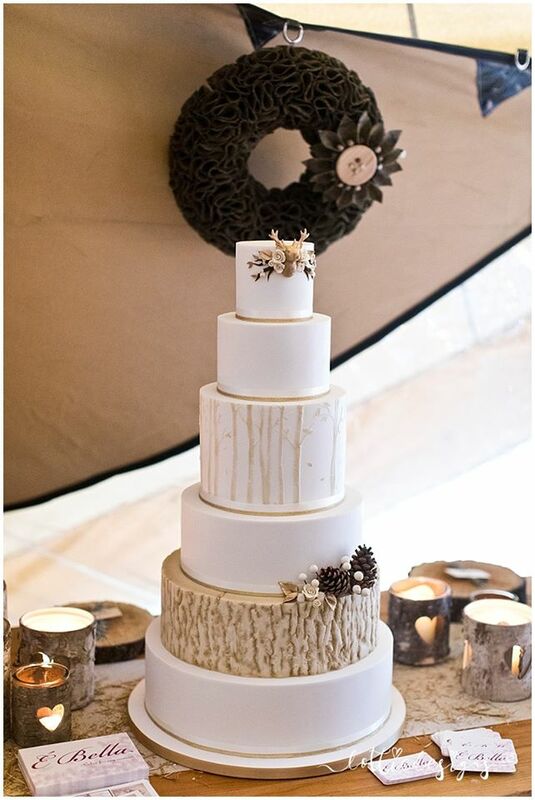 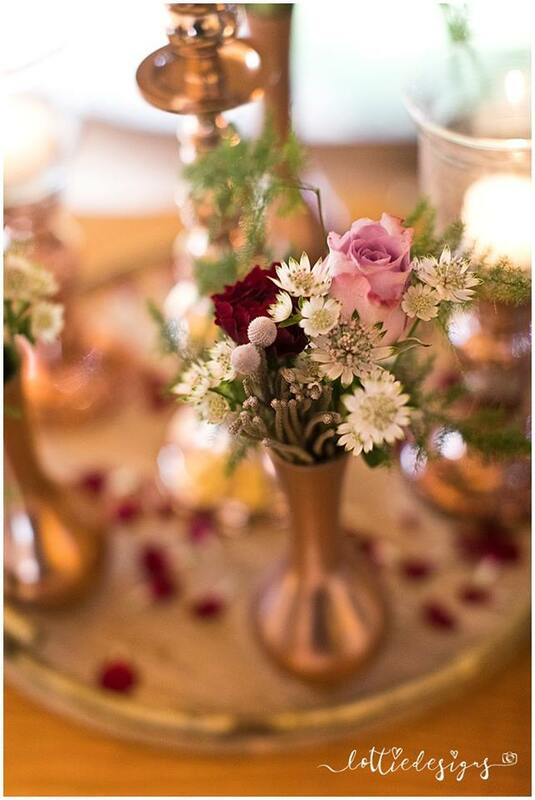 Bride’s Little Helper dressed the venue and it looked outstanding; with quirky wooden table settings, Mr & Mrs lights, and an extensive array of romantic candles. 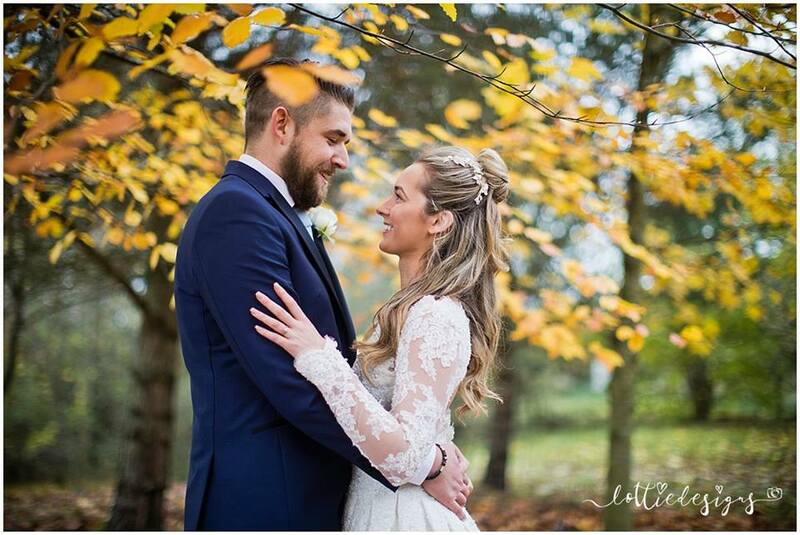 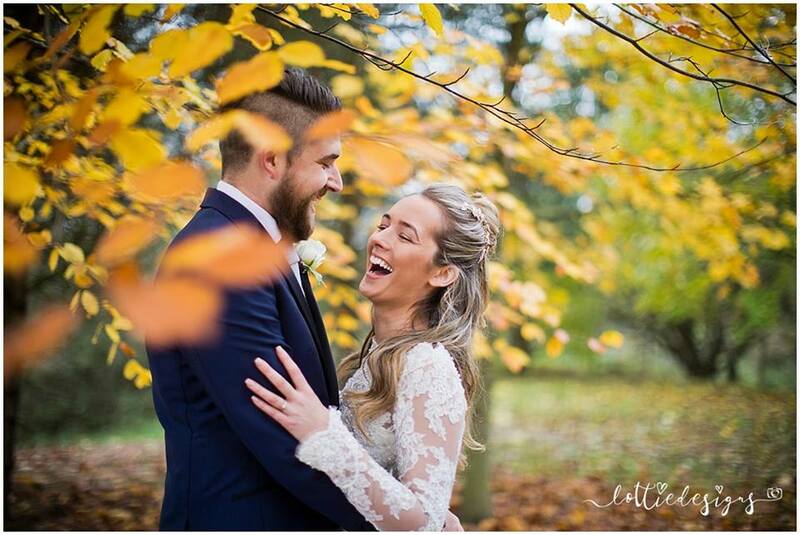 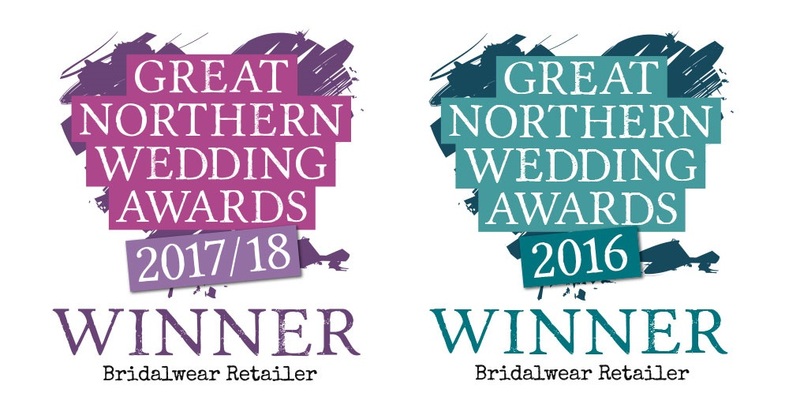 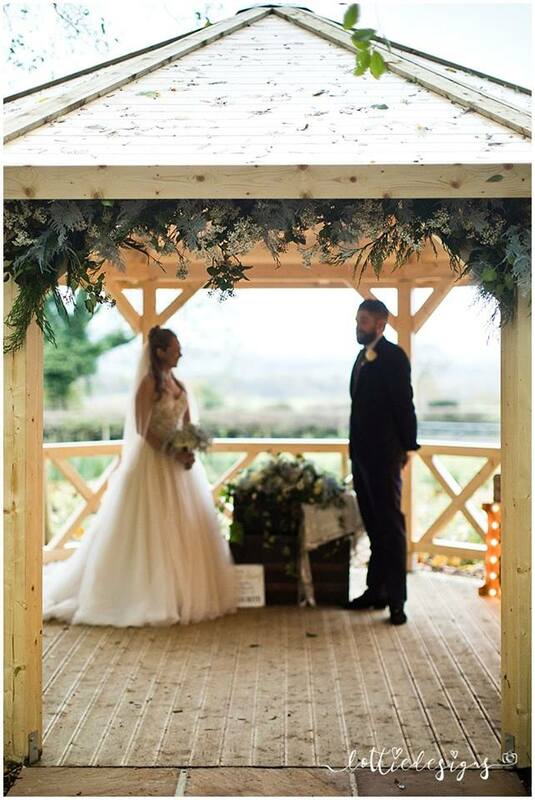 We’d like to give a massive thank you to Lottie from Lottie Designs who captured these wonderful images of the venue, and our bride and groom for the day. 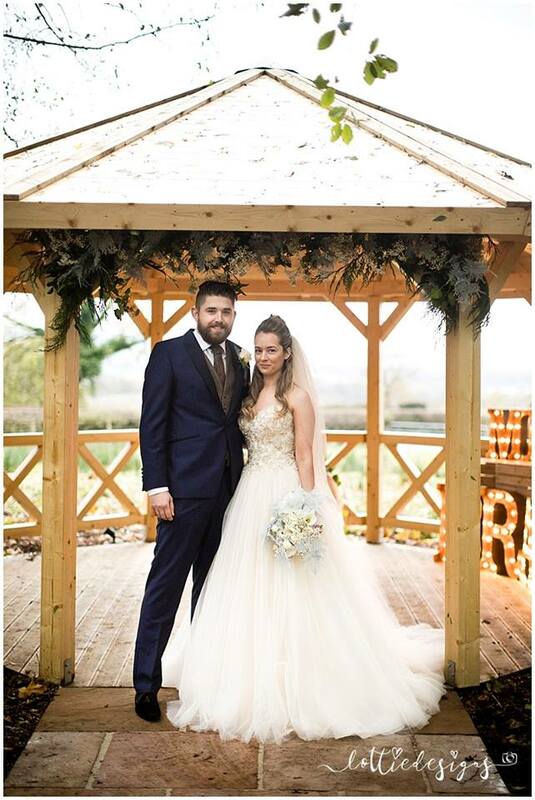 The bride wore two dresses, ‘Layla’ by Sottero & Midgley, and a quirky tea length gown, style 11317, by Ellis. 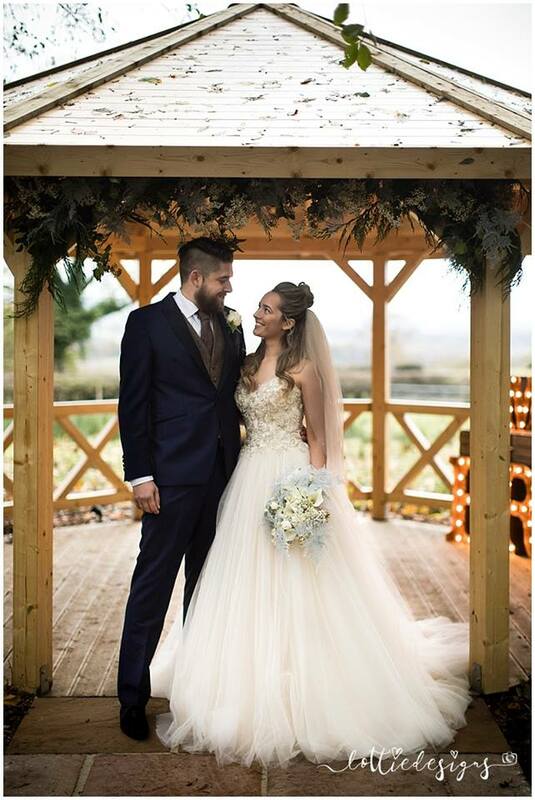 Menswear@Amelia’s dressed the groom in a slim-fit royal blue short jacket with satin lapel detailing, matching trousers, and single breasted English tweed waistcoats in sky blue and dark brown. 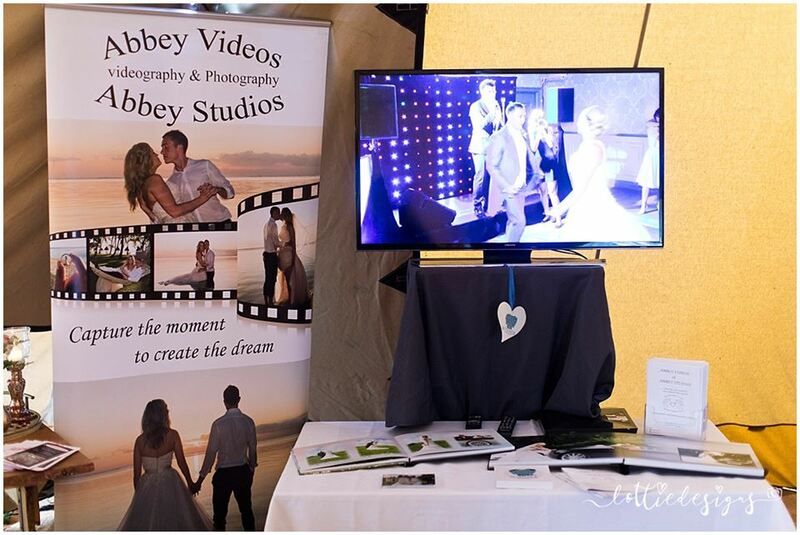 There were lots of fabulous suppliers on hand including Abbey Videos, EBella, and all the heavenly flowers were provided by Flowers With Passion. 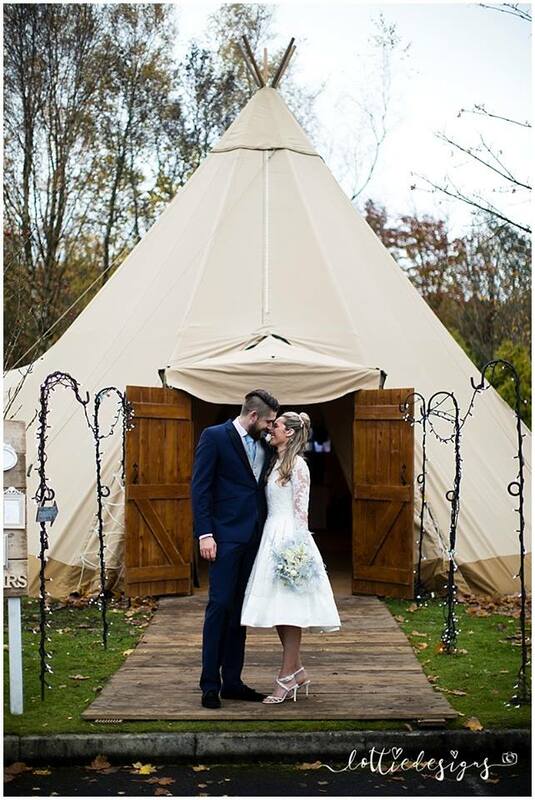 If you fancy a Tee Pee wedding, contact the team over at Foxfields Country Hotel for more information.